Dabur is one of the leading companies in India and it deals with products that are Ayurvedic in nature. Dabur is known to be a natural product as all of Dabur products are related to herbs. Dabur, the brand name, is associated with trust and its products have helped the company to become a household name. Dabur has the distinction of having nearly two hundred and fifty products under its brand name. It is a very popular brand with outlets in Africa, Europe, United States, Russia, SAARC Countries and Middle East Countries. Dabur has been in the market for a long time. It was founded in the year 1884 by Dr. S K Burman and has been in the thick of things for nearly one hundred and thirty years. The company was started with the intention of manufacturing Ayurvedic medicines for diseases like malaria and cholera. Today the company specializes in nearly 260 medicines and deals with a variety of diseases and disorders. Dabur is a Public ltd company and has its headquarters in Ghaziabad, India. Dr. Anand Burman is its chairperson and its CEO is Mr. Sunil Duggal. 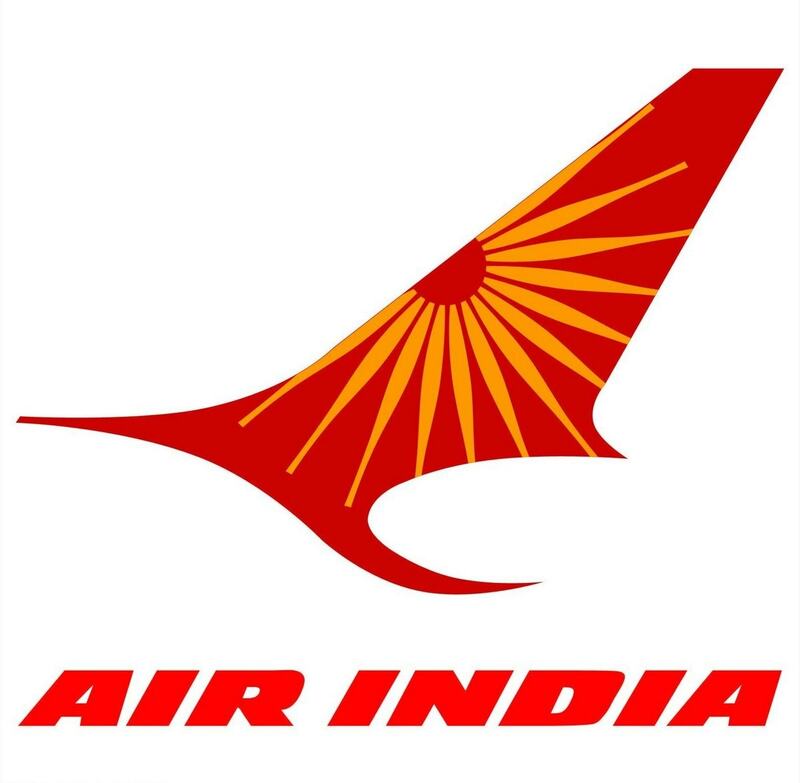 At present, the company’s net income is estimated at nearly INR 14.75 billion. The company officials are devoted in their endeavor to take the company forward. Their commitment to their customers and their associates is to be admired and saluted. 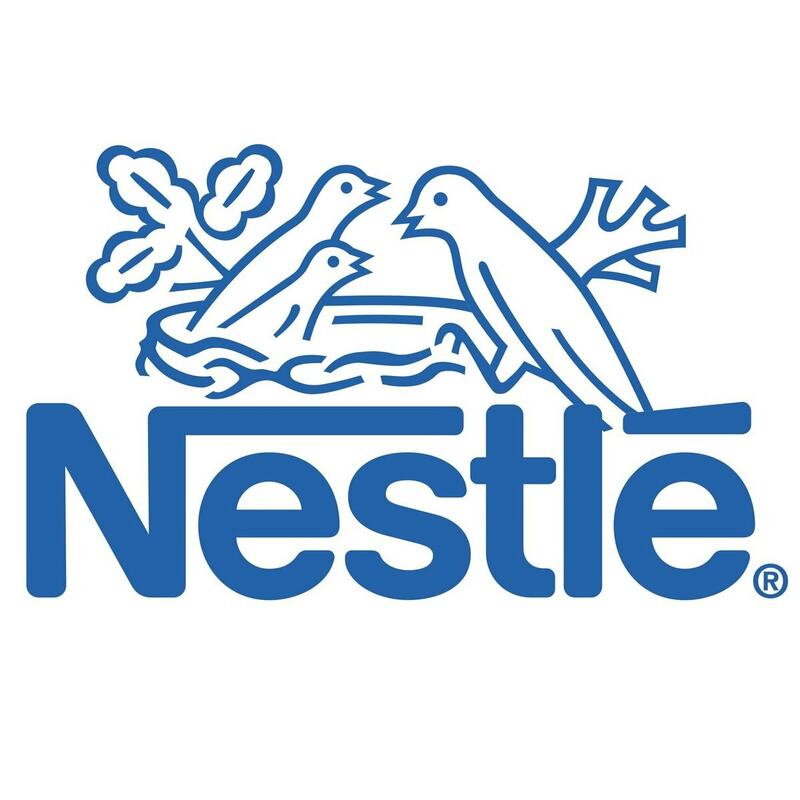 The company is facing competition from Hindustan Unilever, Marico, Tropicana, Frooti, Slice, Himani, Zandu, Procter & Gamble, ITC and Himalaya but it has been able to retain its hold on the market with its exclusive products and hard efforts. Dabur is committed in offering its customers products that are of excellent quality and are herbal. Their mission is in providing goods that prove healthy for its customers, as health is wealth. Nature provides inspiration to all its products. Dabur deals in many categories of merchandises like oral care, hair care, skin care, food products, and health-care and home-care products. 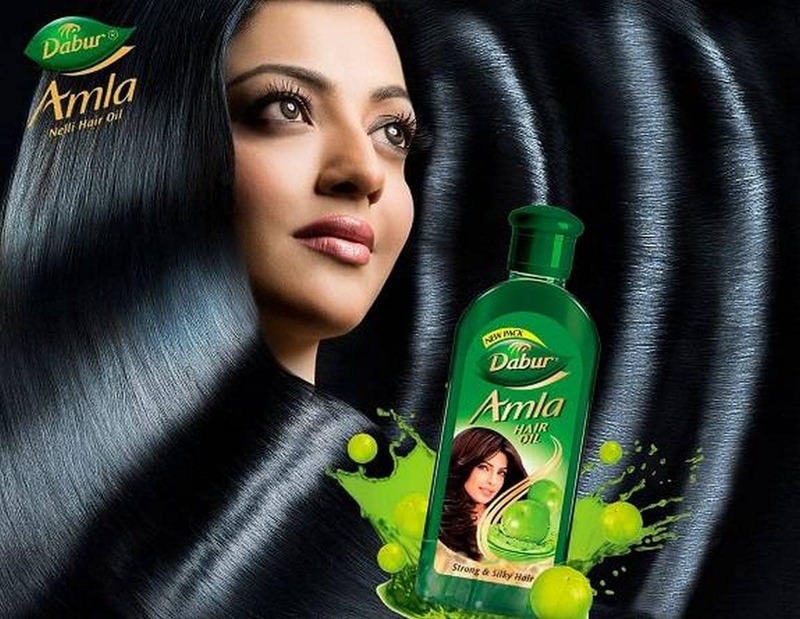 In1940 Dabur launched Dabur Amla Hair Oil and even today, it is one of the leading products of the company. In 1949, it gave the world Dabur Chyawanprash. From children to the old-age group it is the favorite of every generation. In 1970, Dabur added Oral products like Dabur Lal Dant Manjan to its portfolio. Hajmola tablets and Hajmola candy were introduced in the market in the year 1978 and 1989 respectively. In1994 Dabur became the world’s second company to enter the market for anti-cancer medicines. Its research and foundation team helped in developing a drug thatis extracted from the Asian Yew tree leaves. This eco-friendly process is unique and one of its kind. Its health products include Dabur’s Honitus Cough Syrup, Dabur Active Blood Purifier for women, Dabur Shankha Pushpi to enhance the memory, Dabur Balm Strong for headache and Shilajit Gold for rejuvenation. In 1996, it stepped in the food market for the first time with the launch of Real Fruit Juice and later introduced cooking paste, homemade pappad, coconut milk and tomato puree. Its skin products, under the name ‘Gulabari’, include Rose water, Moisturizing cream, Face freshener, Moisturizing lotion and under the name, ‘Fem’, include Pink bleach, Gold bleach, Blue bleach, Herbal bleach, Liquid hand wash and Hair removing cream. Dabur has hired a special team of trained professionals who scrutinizes the changing perception of the market. They make a systematic and regular evaluation of their own products as well as their competitors’ products. After analyzing each aspect carefully, they determine their pricing strategy. As Dabur is a nature, based company and they deal with Herbal products, so compromise is not allowed with the product. The prices are kept with a minimum profit in mind. It is the aim of the company that more and more people buy these natural products, as they are beneficial for the health of every individual. Dabur has nearly 2.8 million showrooms and retail outlets. It has covered its base successfully in both the markets, rural and urban. It has captured the imagination of worldwide markets, all over the globe, in more than 60 countries. Talks are going on with other countries also, to include Dabur products in their market. Dabur authorities uses its sales force as well as distribution channel to market its products. It has a firm grip on its market intermediaries like wholesalers and then retailers and lastly dealers. It is through all these channels that a Dabur product passes and at last reaches the consumer. Their strong network for distribution and supply is extensive and incomparable. The products are sent from one place to another with ease. It has many laboratories where thorough research and development work is in progress. This ongoing work has helped them in utilizing the modern facilities without compromising on their basic principles of ethic and values. Dabur has many manufacturing plants in India. The plant 1 at Sahibabad deals with Hajmola, Dabur Amla Hair oil, Oncology medicines, Hingoli and Ashokarisht. The Unit 1 in Baddi deals with Ayurvedic medicines, The Unit 2 in Baddi deals with Chyawanprash, The Unit in Narendrapur deals with Honey. 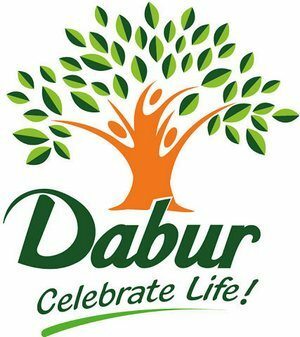 Dabur has opened its first manufacturing unit overseas in Birgunj Nepal. This unit is equipped to manufacture Oral care products, Ayurvedic medicines, Hair Care products and Fruit Juices. A manufacturing unit is established in Egypt and this unit deals with Food products, Skin care products and Hair care products. Trust and Dabur go hand in hand. Their innovative vision has led to phenomenal progress and conquering milestone after milestone. The confidence that the people show in Dabur products helps them to buy those products. 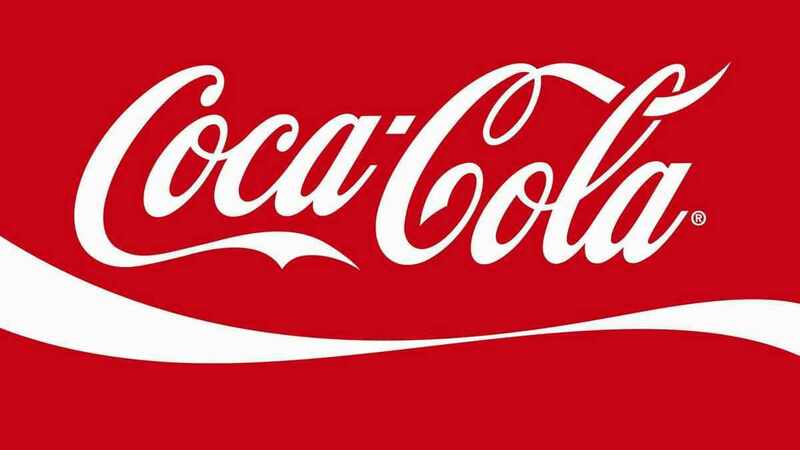 It has joined hands with international companies to boost up its sales. 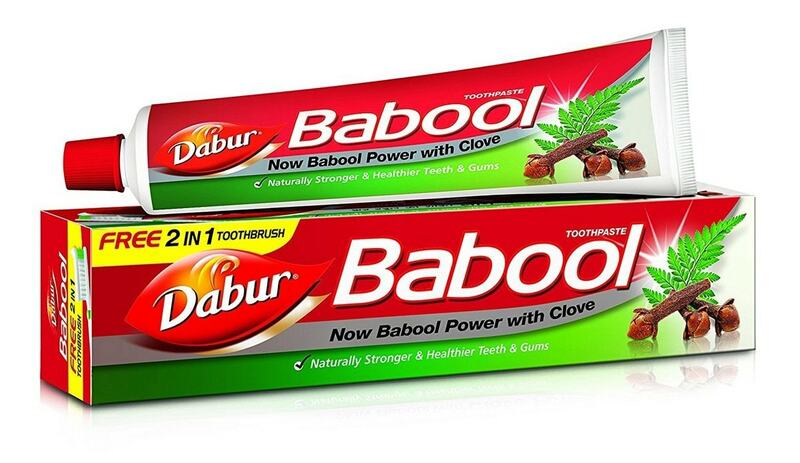 In India, Dabur has launched a full-fledged advertising campaign. This will help in making the customers aware of all the Dabur products, their prices, their main features and the places where the buyers can buy them easily. Every little detail of a Dabur product is available online. Online shopping is being encouraged, as the younger generation is techno-savvy. Even the children and older generation have become interested in buying products online to save time. In Televisions, famous actors and sportsperson are advertising the products. Amitabh Bachchan is seenregularly in Dabur ads like Dabur Chyawanprash and Dabur Hajmola. Sonakshi Sinha and Samantha Prabhuare are seen in Dabur Vatika Hair Oil. Salman Khan has been a regular promoter of Ranbaxy’s Revital 30+. The promotions by celebrities help in the continuous and high sales of the products.